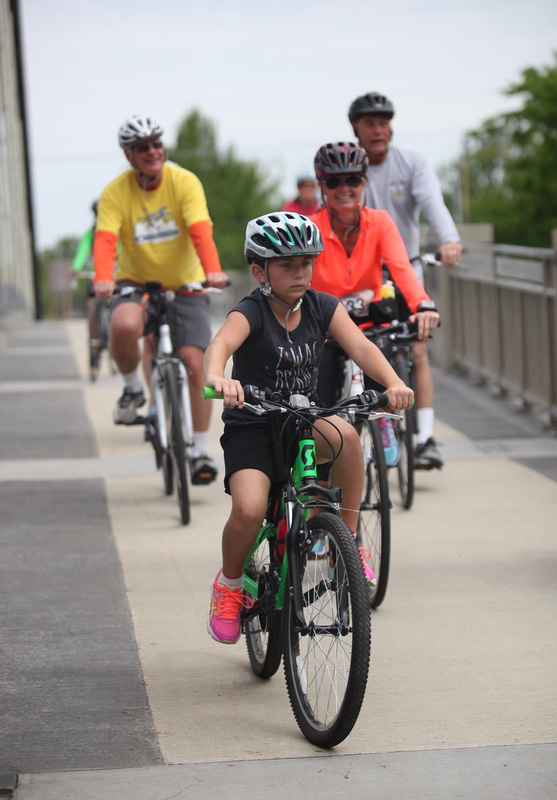 Join us for the 8th Annual Spring Cycle on Saturday, June 1, 2019! Five distances to choose from! 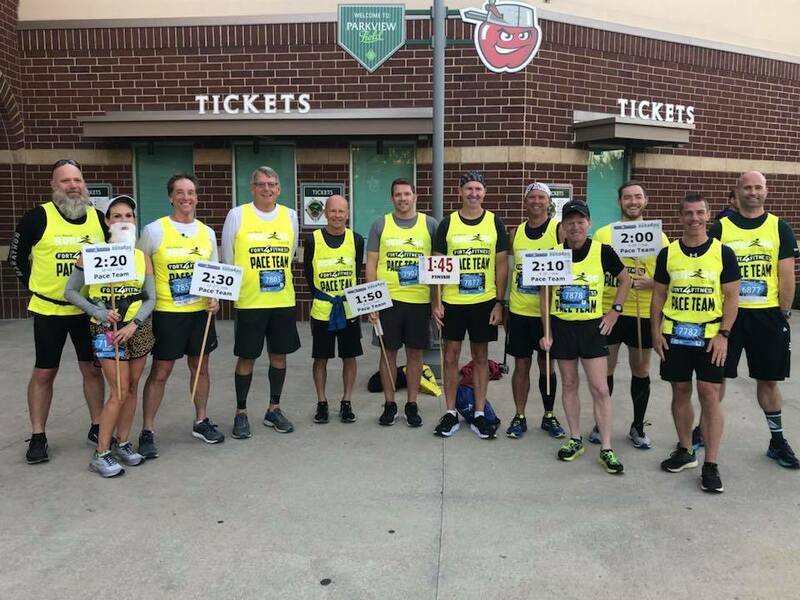 The Fort4Fitness Running Group exists (for people of all levels!) to provide a network of like-minded, positive-thinking people that you can rely on. 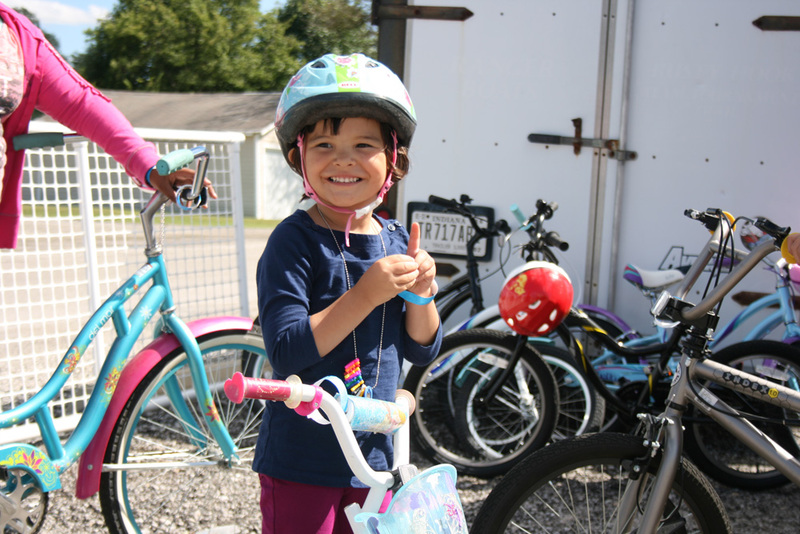 This 16 week program is just $20 to add onto your Fall Festival registration! 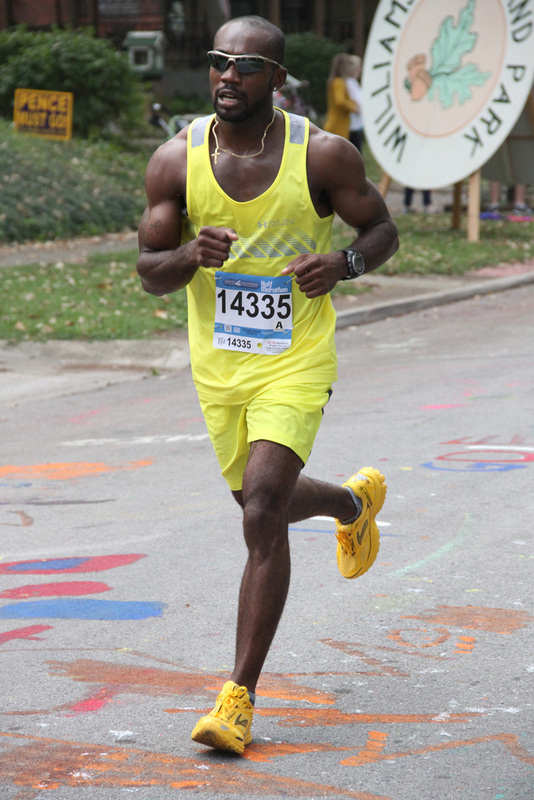 Run with running coach, Liz, starting in June! You can do this! There is something for EVERYONE! Don't miss out. Be a child's hero! 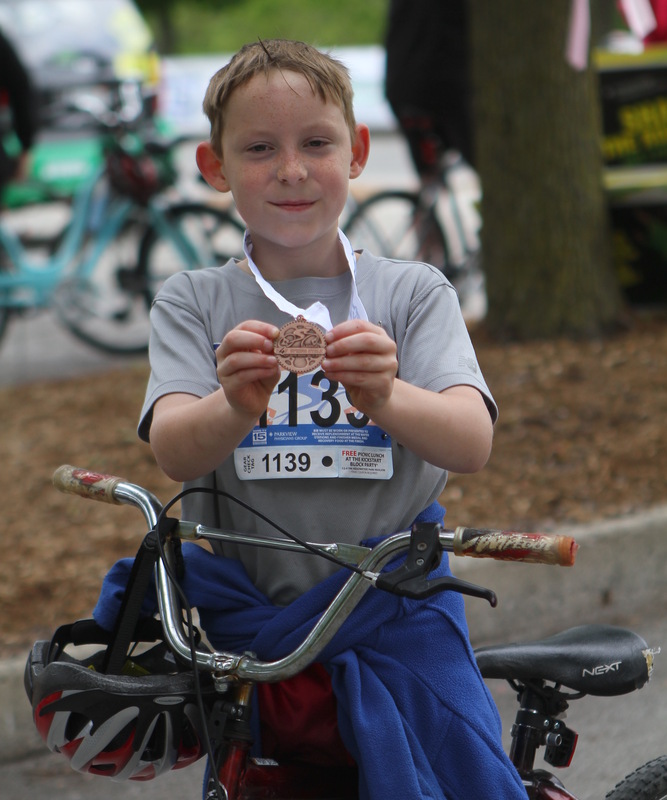 With your $10 donation, underprivileged youth can participate in an incremental summer-long marathon! 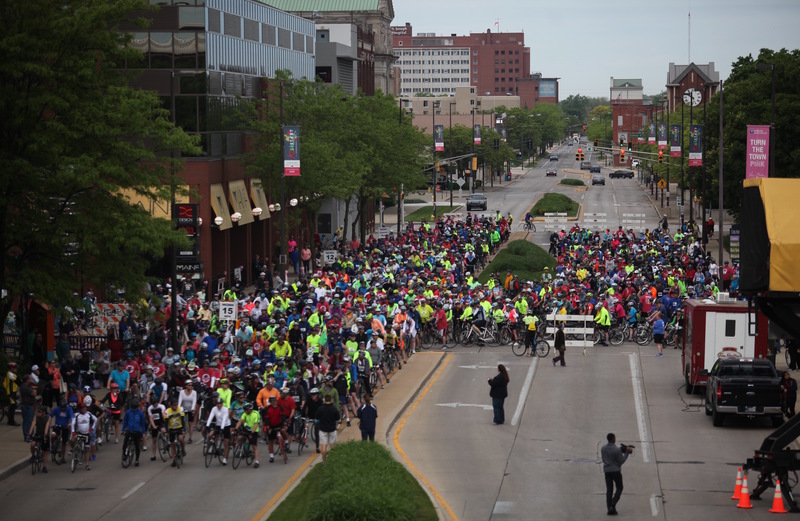 This includes events every other week in the summer and the "Final Mile" that takes place at Parkview Field. Kids receive a medal as they cross home plate. Grab some co-workers and get moving! 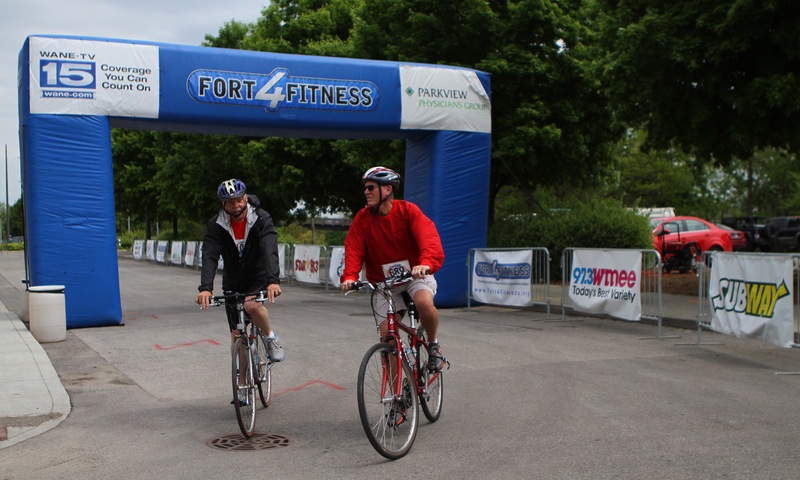 Learn about the Fort4Fitness Corporate Connection program and opportunities for companies to encourage healthy living and physical activity. 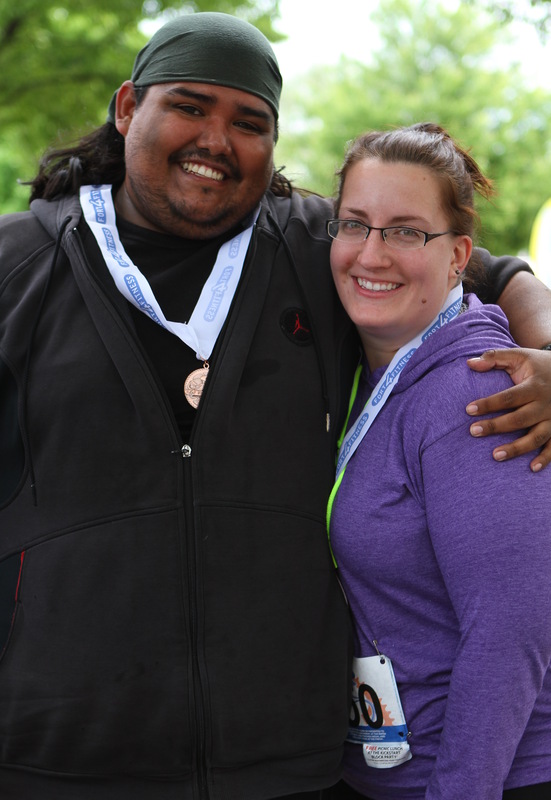 Did you accomplish something big at a Fort4Fitness event? Let us know about it. 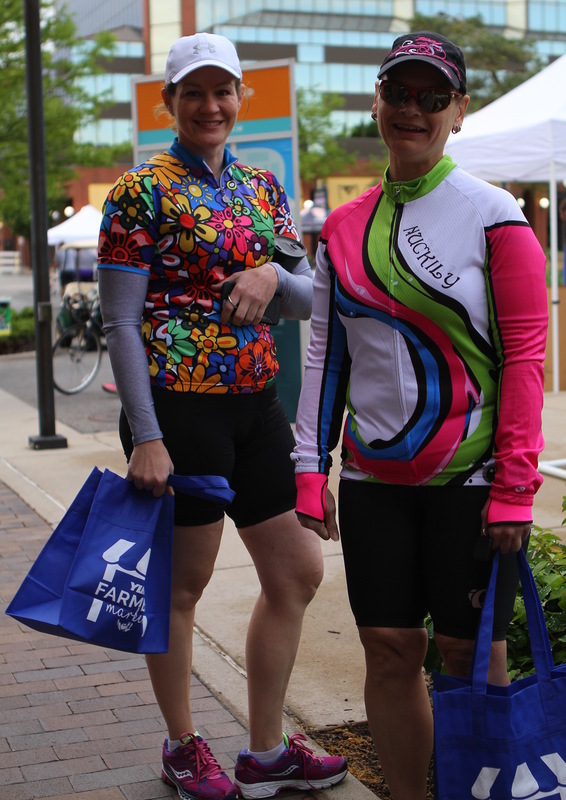 Thank you to our Spring Cycle Sponsors!